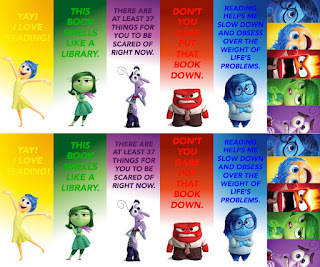 I know this is nothing like what I usually do, but I made these bookmarks as party favors for my daughter's birthday party. I just don't want them to go to waste! So, I figured I'd post them here.